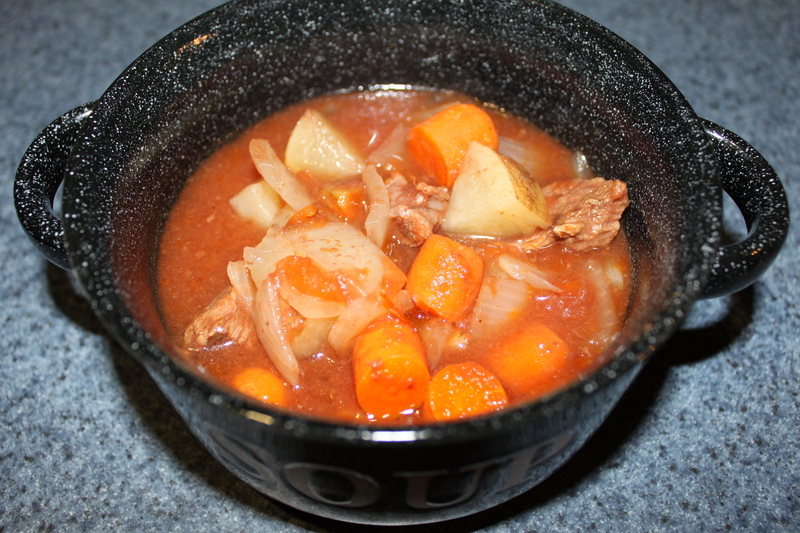 What could be better on a cold and snowy day than a bowl of hearty beef stew and homemade rolls? It was really good. I think you and Dad would like it.